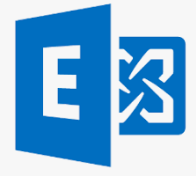 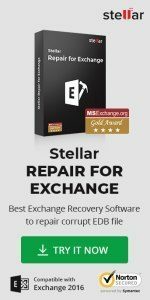 In Exchange, when you are working with a legacy system and migrating mailboxes to the new Exchange Server, you will find that you cannot remove the database on the server as it gives you some long error message it still contains archives mailboxes etc. 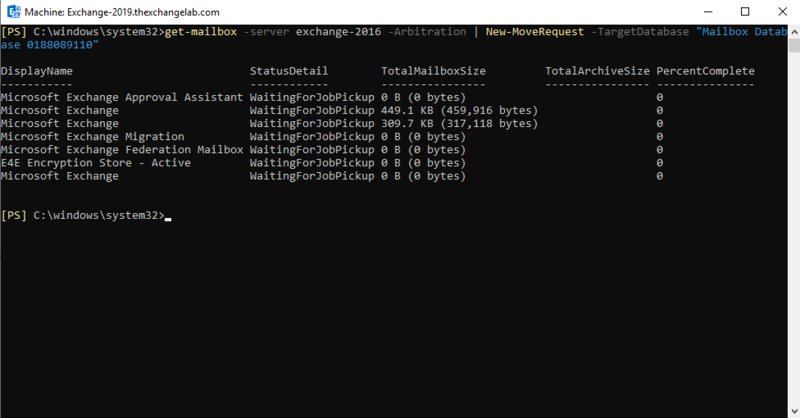 The extra piece we adding on is the New-MoveRequest command and we are specifying a database on the Exchange 2019 Server. 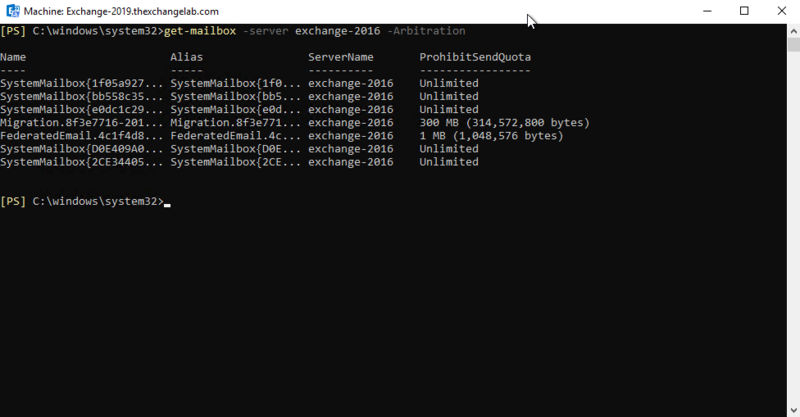 As shown above, you can see all the arbitration mailboxes have now been moved across and you can continue with you cleanup. 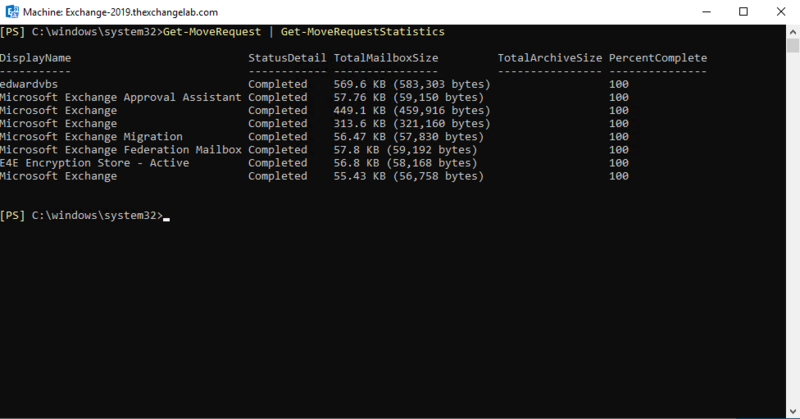 You need to remove the move requests as well.